Brushing teeth is one of those day to day things we do, but don't really put much thought or importance upon. We really should though, failing to look after our teeth can be a hefty expense in dentistry bills, so investing in a good toothpaste that can protect teeth on a day to day basis is important and a money saver. This toothpaste developed by Dr. Jan Linhart, DDS within New York City, is known as PearlinBrite Aloe Vera Mint Toothpaste with Floride. It promises protection, oral soothing and a fresh smelling mouth. On average, people in the first world brush their teeth twice a day, once in the morning and once in the evening before going to sleep. This is the routine we tested the PearlinBrite Aloe Vera Mint Toothpaste under. Immediate impressions of the toothpaste are that the tube isn't as large as other major brands. Weighing 85g (3oz). If shared within a family environment a single tube may struggle to last a week. It's definitely on the premium pricing spectrum in the market too, retailing for $12 a tube. The appearance of the toothpaste is white and its odour is a prominent spearmint. Going by the smell and appearance we couldn't really distinguish this toothpaste from the major brands. 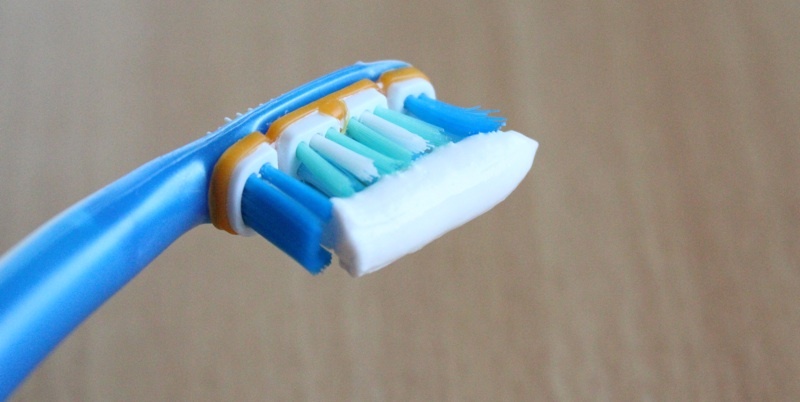 However, once we applied it to our toothbrushes and brushed our teeth with the paste, the distinguishable factors of this toothpaste came to light. Firstly the texture is very light and airy; it foams in the mouth very quickly because of this. The minty flavour is subtle. If you dislike harsh toothpaste flavours, this will be greatly enjoyed. Because the flavour isn't so harsh, you can wake up in the morning, brush your teeth and actually enjoy the taste of the flavours obtained from breakfast and flavoured drinks. Fresh breath doesn't appear to be greatly reduced by this lack of outward flavour though. Just like nearly every toothpaste on the market this includes sodium fluoride as an ingredient, which is supposed to prevent dental decay. Also included to lend a hand in reducing plaque and preventing dental cavities is an ingredient known as Xylitol. What's very striking when browsing the list of ingredients is just how many fewer there are when compared with other major brands. It's definitely a healthier and more natural toothpaste but nevertheless it always delivers a squeaky clean. The inclusion of Aloe Vera is possibly this product's greatest point. We noticed that it soothes the mouth after brushing and relieves pain from things like burns and cuts around the mouth and on the gums. Aloe Vera is also supposed to help healing, although we couldn't really measure that sensibly. 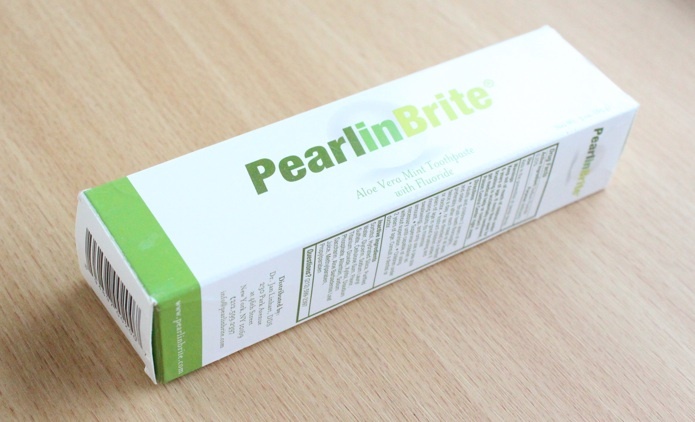 Overall the PearlinBrite Aloe Vera Mint Toothpaste has no real faults other than its smaller tube size when compared to other major brands and hefty price of $12 a tube. But it does deliver a supreme clean and the soothing qualities are most pleasurable.